A major development of the female football programmes occurred when Burnley FC Women officially became part of Burnley FC in the Community having previously been separate. Our Female Football Development Officer, Matt Bee, heads up all the age groups of the club and ensures that the coaches and players are given the best possible football experience. 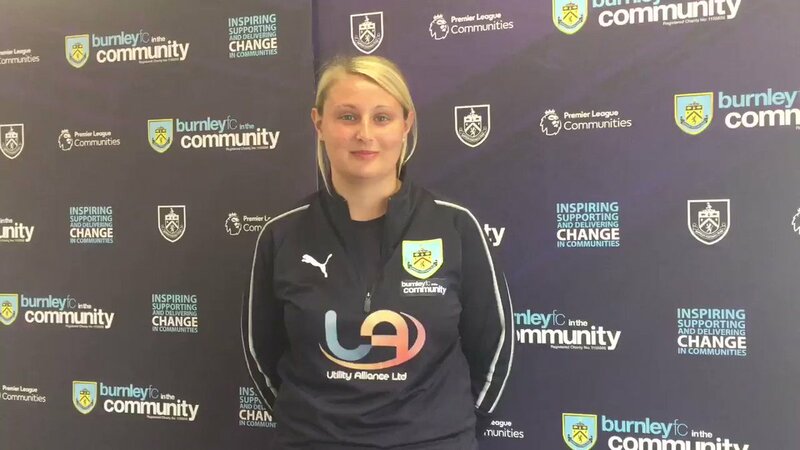 We have introduced a Burnley FC in the Community coach at different age groups to support the existing Burnley FC Women manager. This model has proved successful with the coaches providing great support and mentoring to the managers. 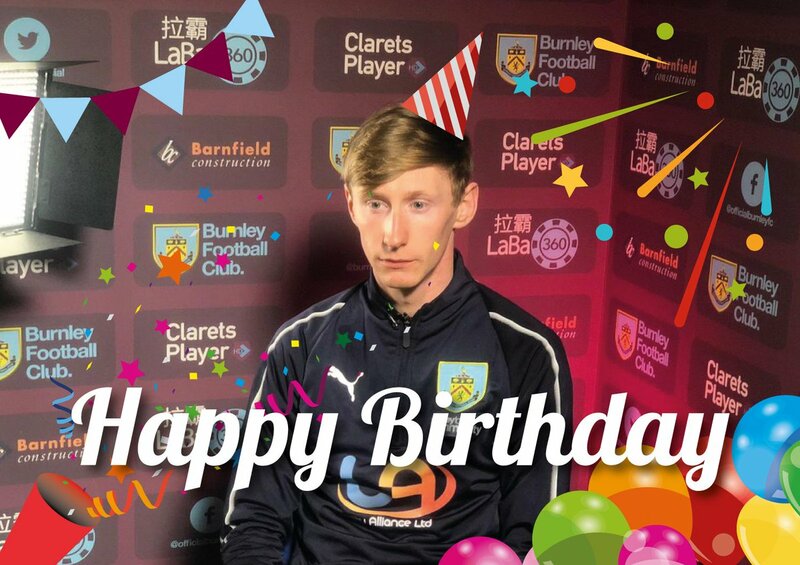 A Burnley FC Women DNA has been created to ensure we have a clear vision of how the game should be played across all age groups, how the game should be coached and the overall values of the club. This has created consistency and has ensured that all coaches at the club are delivering the same messages. The ethos of ‘One Team, One Club’ is clear to see. Implementing a technical syllabus and clear playing philosophy was also key to providing the coaches with support and to create a player centre club where development throughout age groups was the focus. We are already seeing the success of this with numerous players moving to play for higher age groups, including regular starters in the Women’s first team being players who have moved up from the Under 16s and Under 18s squads. The Women’s first team has undergone some big changes – creating a more professional environment has been crucial. The detail covered in every aspect of the game is now of the best level. All games are filmed for match analysis and tactical detail is present in all sessions. 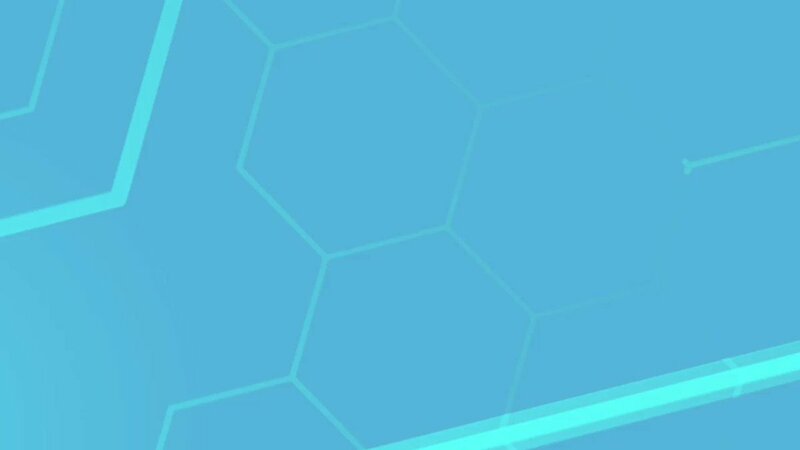 The future is looking bright for the team!